Sign up and receive Property Email Alerts of Townhouses for sale in Langlaagte, Johannesburg. 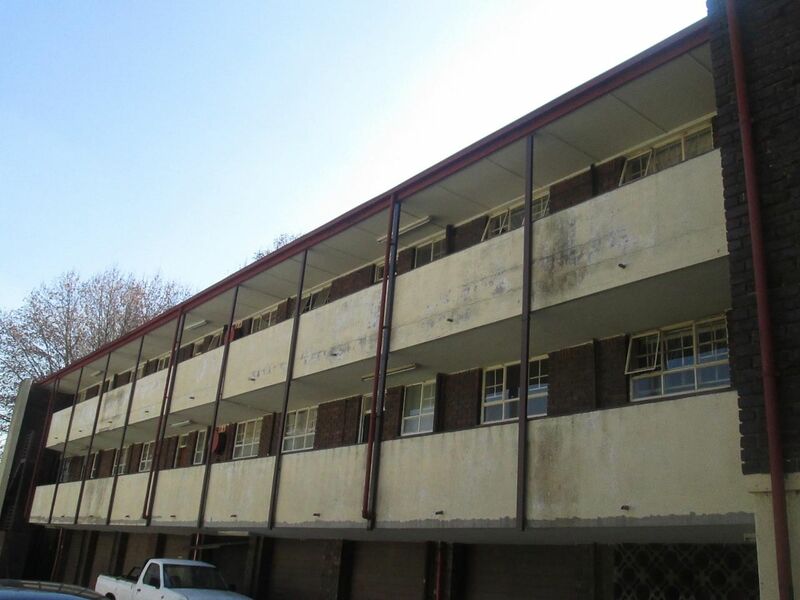 An excellent investment in terms of capital growth and strong rental demand. This upstairs apartment offers 2 bedrooms with built-in wardrobes, 1 bathroom, separate kitchen and very spacious lounge. It's situated in Laanglagte, few kilometres from Johannesburg CBD, Auckland & Brixton with easy access to the Main Reef road and the FNB stadium. Sign-up and receive Property Email Alerts of Townhouses for sale in Langlaagte, Johannesburg.